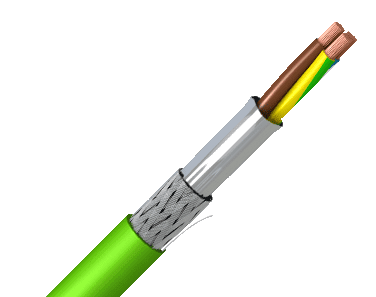 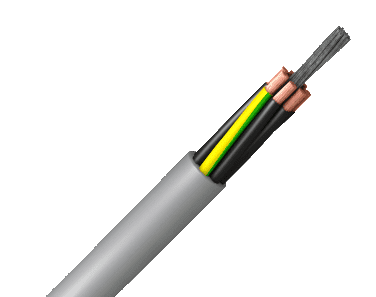 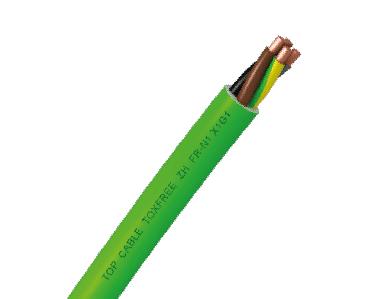 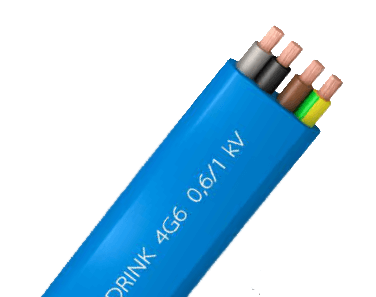 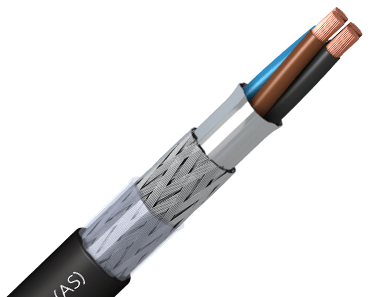 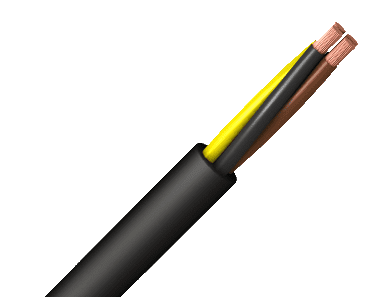 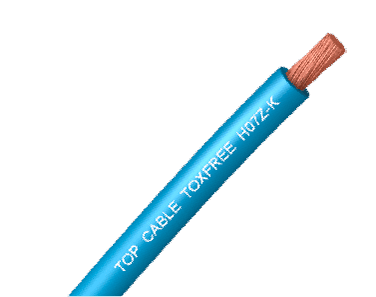 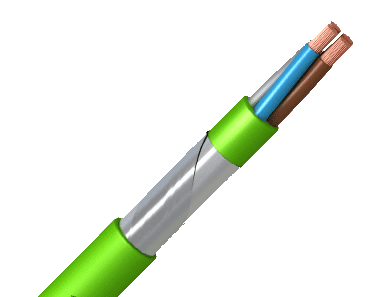 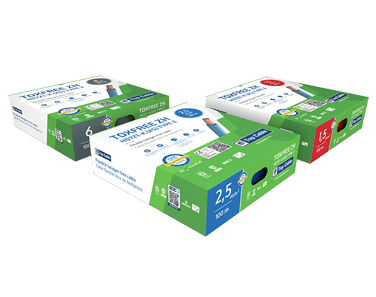 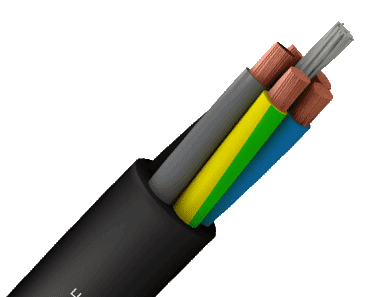 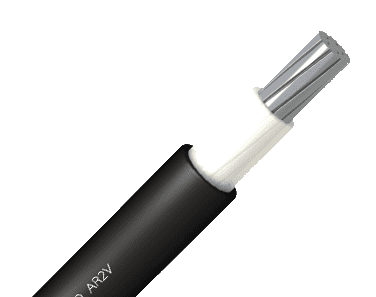 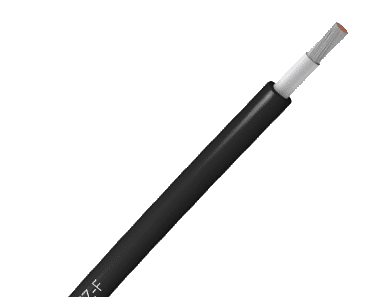 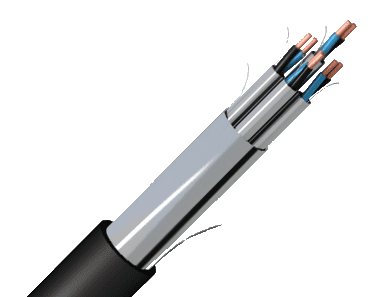 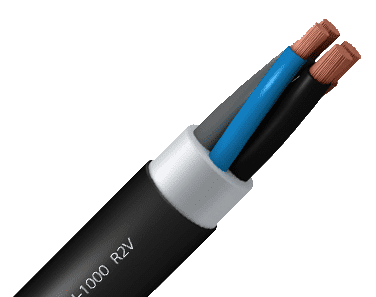 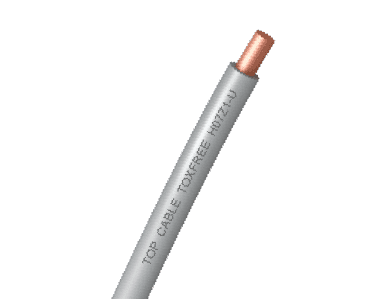 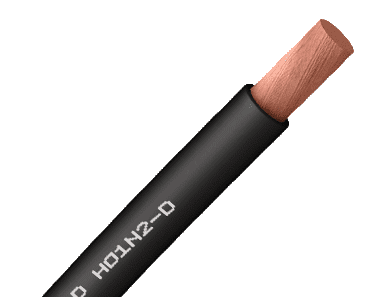 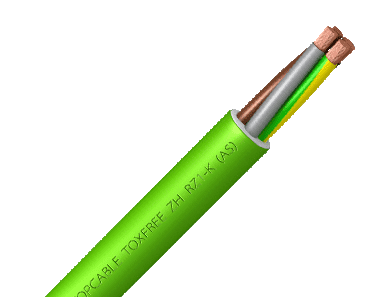 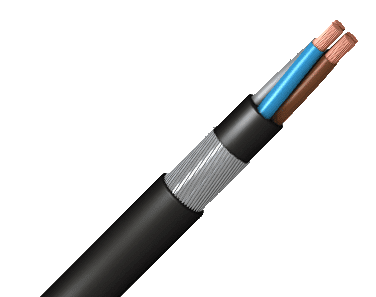 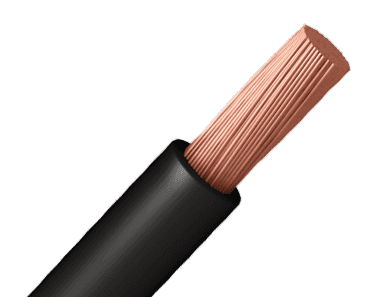 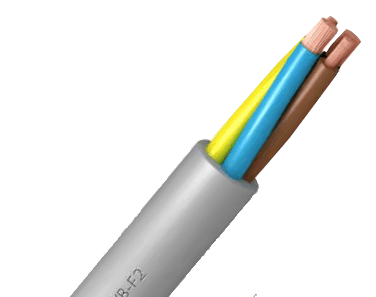 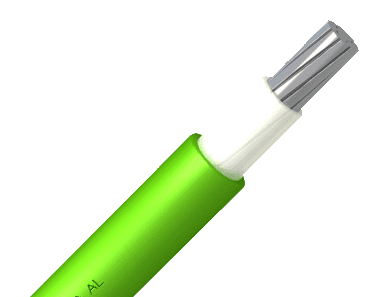 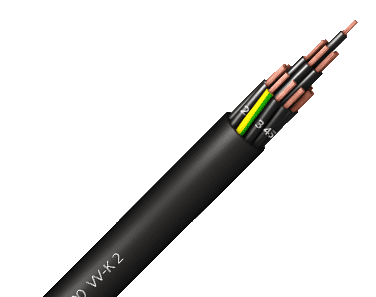 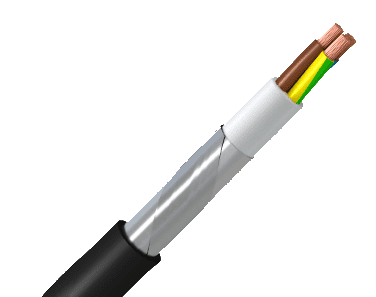 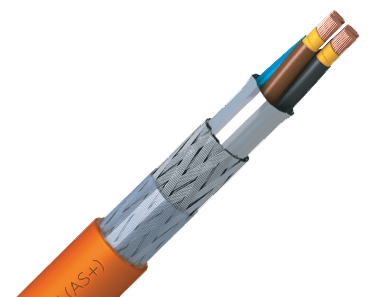 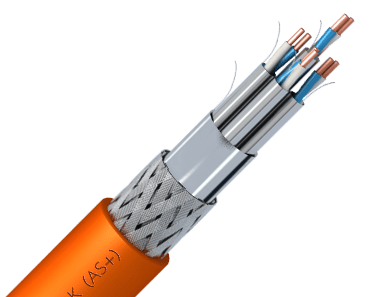 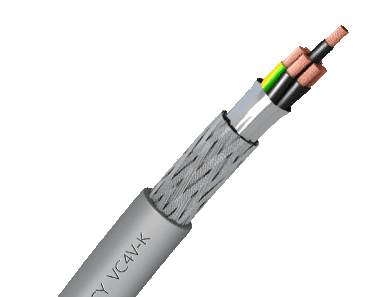 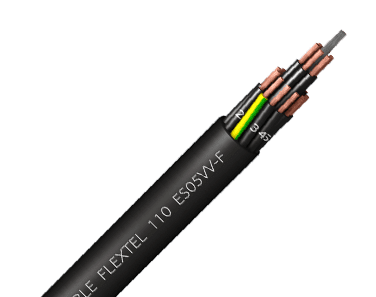 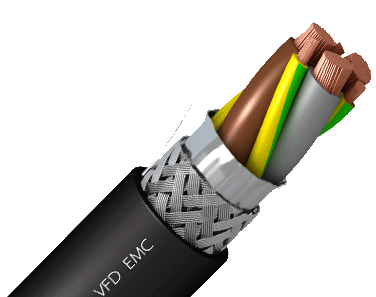 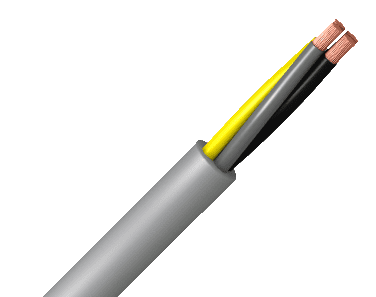 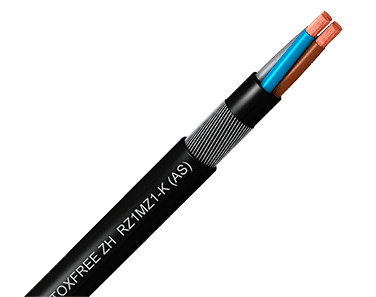 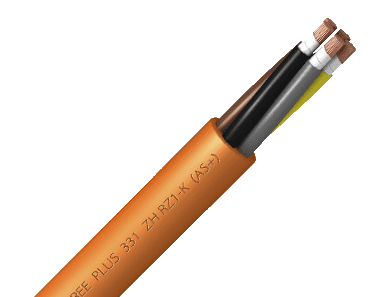 TOXFREE ZH RZ1FZ1-K AS is an armoured LSZH safety cable. 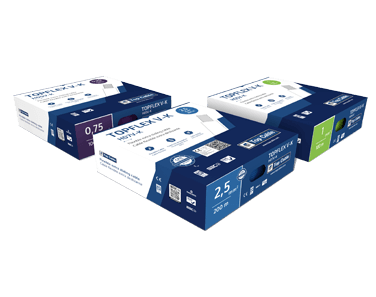 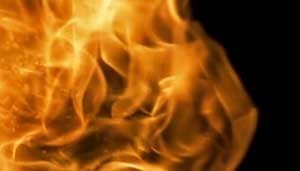 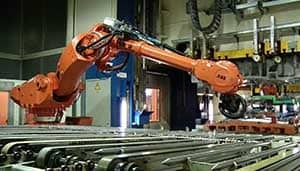 In case of fire, it does not emit toxic or corrosive gases, thereby protecting public health and avoiding any possible damage to electronic equipment. 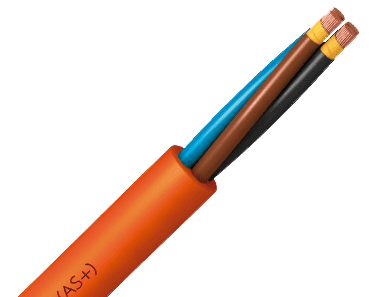 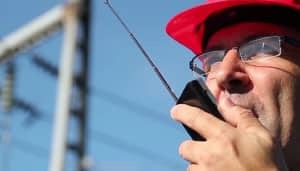 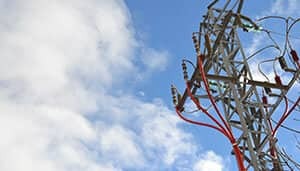 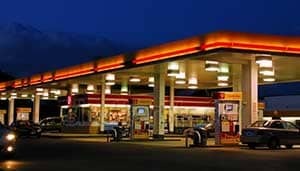 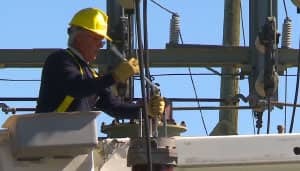 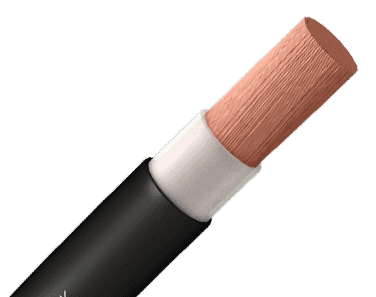 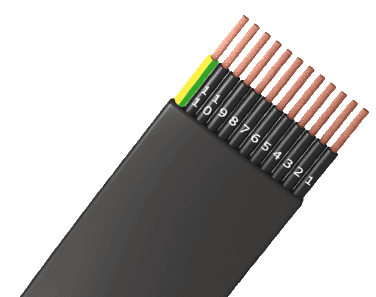 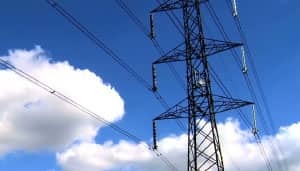 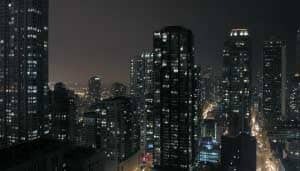 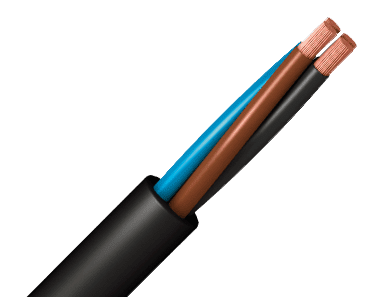 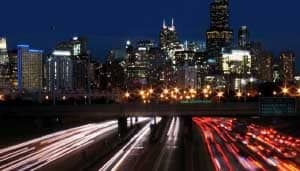 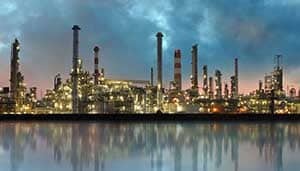 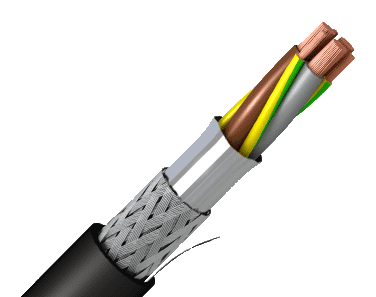 For this reason, its use is highly recommended for public places, in installations with presence of rodents, and installations in general where the cable is subject to risk of mechanical aggression. 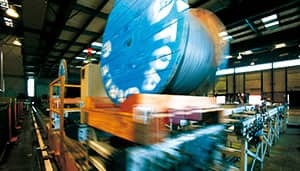 Double steel or aluminium tape armour. 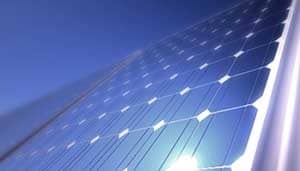 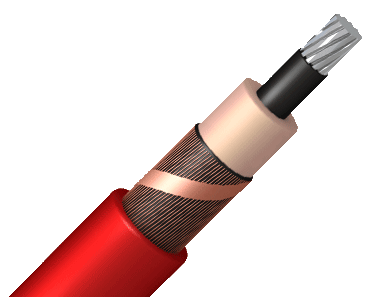 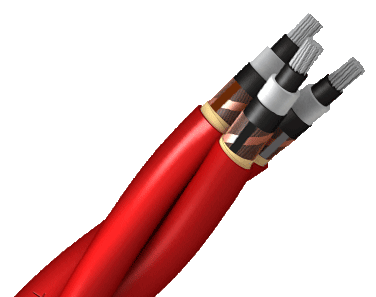 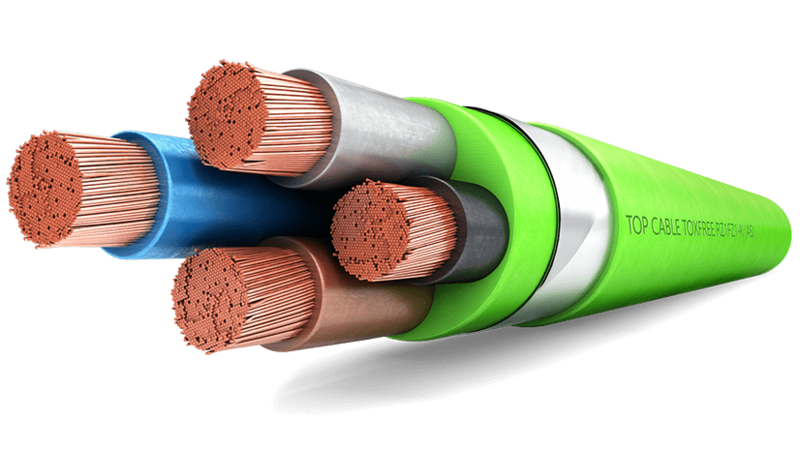 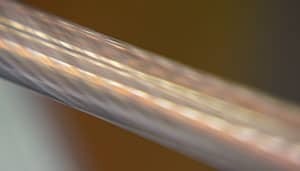 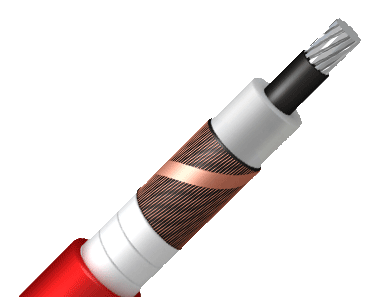 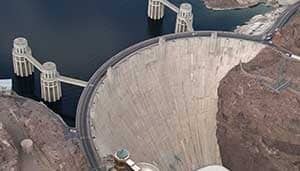 Aluminium armour is used in single-core cables to avoid parasite currents that may overheat the cable. 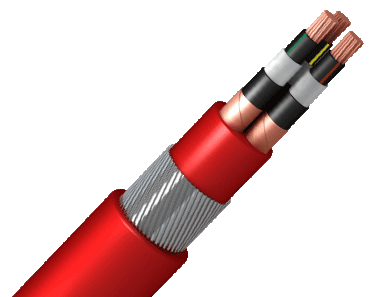 Steel tape is used in the multicore cables.